From the ashes of a dynasty that succumbed to internal strife and a nation that has endured countless years of war, three men emerge who will determine the course of China’s future. 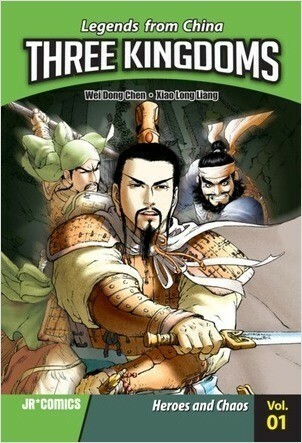 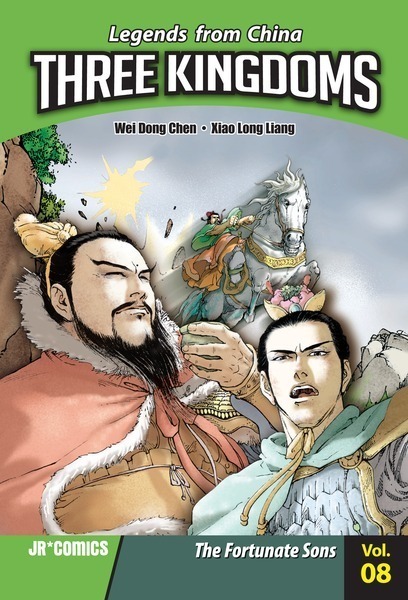 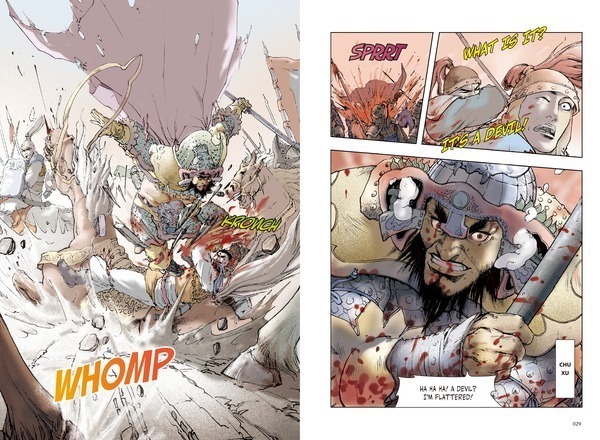 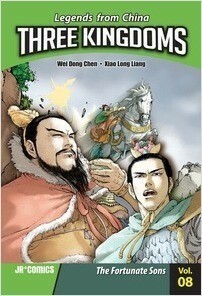 While Cao Cao tightens his grip on the lands of his enemies, Quan Sun is coming into his own as a leader of both soldiers and citizens. Meanwhile, Bei Liu has been frustrated in quest to bring peace to his country and remains a man without a land. 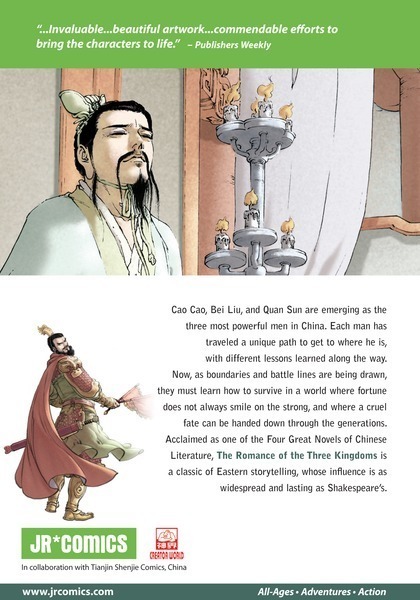 But fortune favors the patient, and soon Bei Liu is presented with the luck he needs.